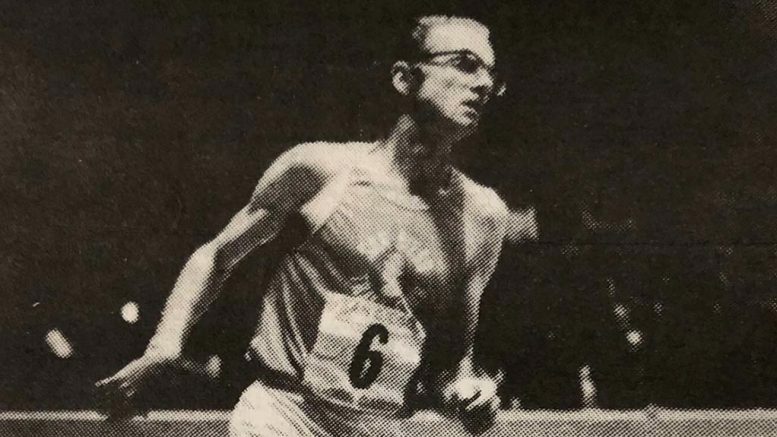 Bill Gookin ran a masters race (for over-40s) at the 1973 San Diego Indoor Games. His first wife, Donna, is a W80 star. Be the first to comment on "Gookinaid inventor Bill Gookin of San Diego dies at 86; ran distances into his 40s"